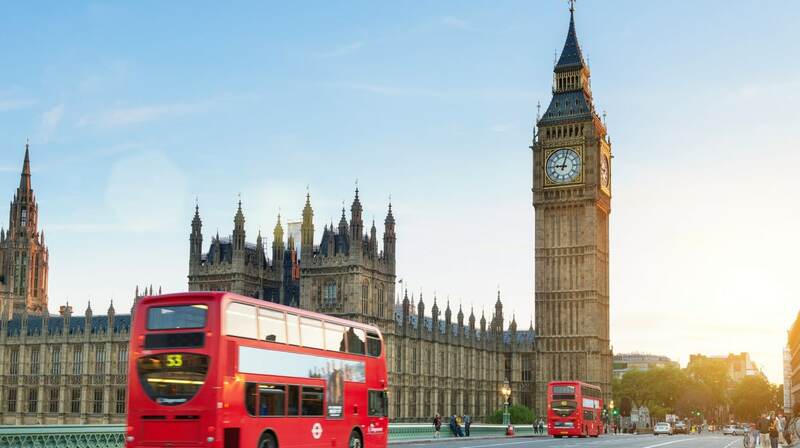 A HSE spokesperson said: “We’ve been concerned by a minority of the reaction to yesterday’s announcement relating to the Big Ben conservation project in London. “People’s health should not be made worse by the work they do, so it is important that no worker should suffer any hearing loss while working on this project. We find any attempt to trivialise this unhelpful.